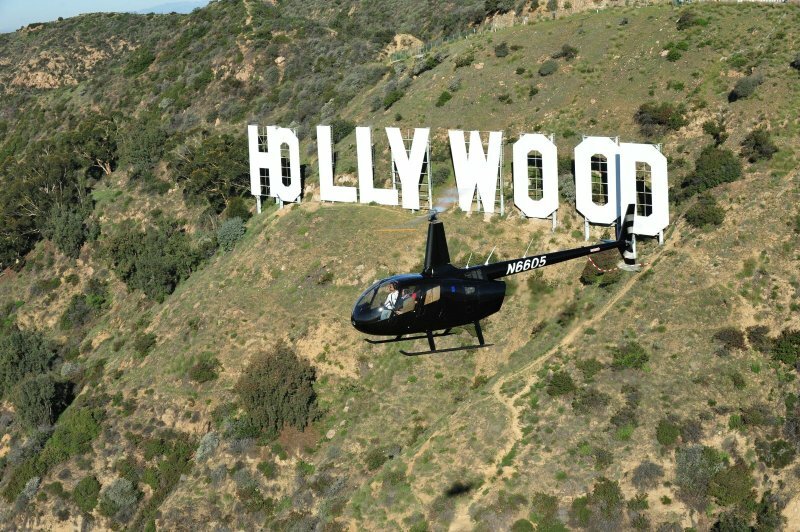 We will be offering discounted rates on the Deluxe one hour helicopter tour and the 45 minute Ultimate Helicopter tour of Los Angeles when your order is placed online during the month of July 2012. This special is for a limited time, so book your flight today! !